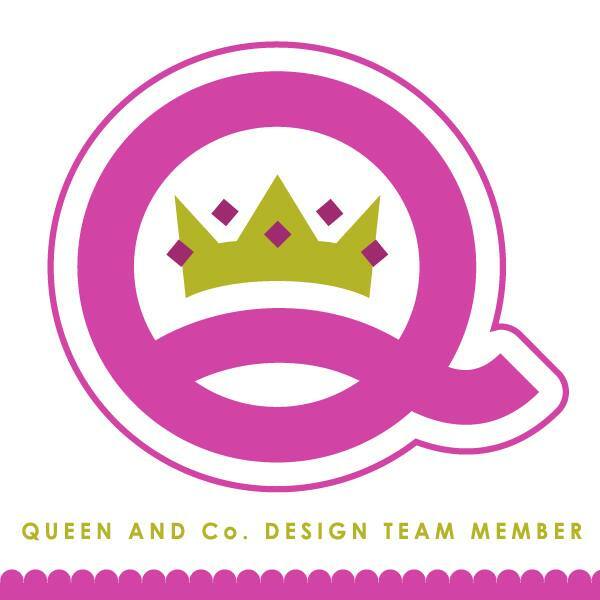 kim watson ★ design ★ papercraft: Mixed media Blog hop + still a chance to win. 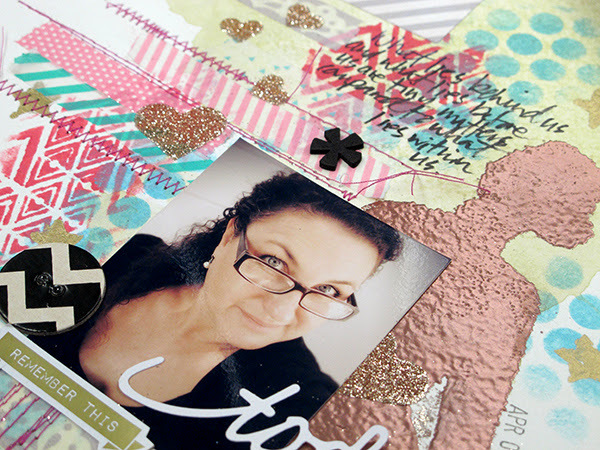 Mixed media Blog hop + still a chance to win. Lovely people... over the last week I have been blogging about the CK mixed media Vol.2 issue right! Oh before I forget, you still have until Friday to leave a comment on this blog post>>> for a chance to win a copy of CK mixed media Vol.2 issue. Come on...go leave me a comment!! Today I am excited to say that today a bunch of creative, fun gals from the industry who have projects included in the mag are blog hopping & sharing a bit about the pages they had published. I am especially thrilled that a bunch of them were the designers who's pages I was fortunate enough to have included in the article I wrote 'Collage Whimsy'. I was so happy how it turned out but alas you'll have to buy the issue to read it LOL. 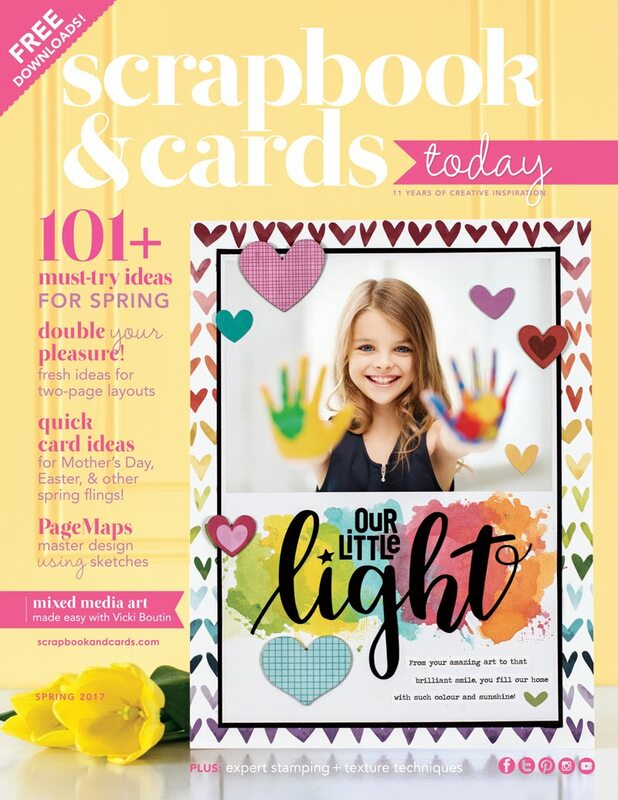 The great news is that Paper Crafts/ Creating Keepsakes magazine are going to continue printing special subject mags next year...so watch the news for up & coming issues. I was blessed to have a selection of pages published in this one. Here is the master list of designers playing along and their blog links. 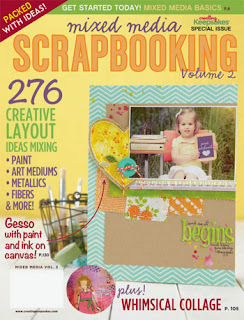 So be sure and check out today's featured blogs, each one of them are inspiring and have fresh ideas you can add to your mixed media scrapbooking. Remember to come back tomorrow for even more! PS: A huge thank you to the cute Liz Hicks for organising this blog hop. Looking good, love the embossing you did. I've never seen this near me and would love to win a copy. I love your layouts .. I found you through this blog hop .. YAY another blog to follow :) Thanks for the chance to win .. the magazine looks awesome ! I am loving your blog! Cannot wait to read about the modeling mediums and metallics. This magazine looks awesome! Blessings! I love the thought i mixed media in my scrapbooking. Thanks for the inspiration and participation in this blog hop!!! 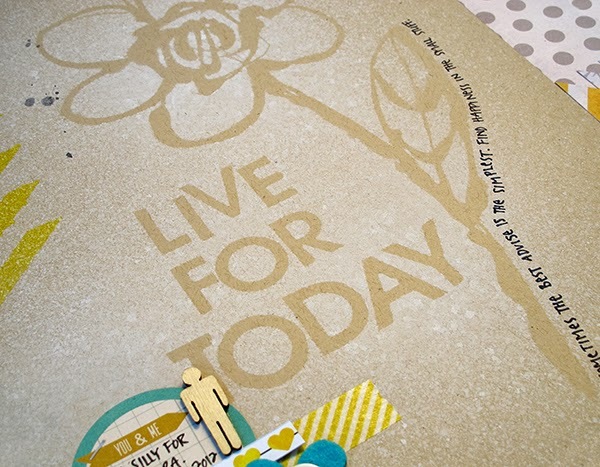 Love the layers of stencils, washi tape, stitching, embossing....oh my! Thank you for sharing.....gotta run and get a copy of this magazine! 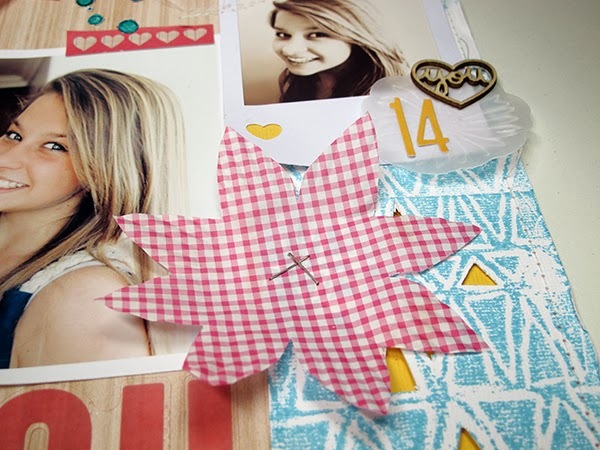 I love mixed media with stencils, washi tape, sewing and paints but never thought of combining it with scrapbooking. Great ideas. Would love to win a copy of this magazine.